Your search is over! This beautifully maintained home in the coveted Jackson Farm neighborhood is just right for your family. Recently landscaped, this yard is perfect for green thumbs and novice gardeners alike. This charming home boasts 3 bedrooms, 2.5 baths, tons of natural light, plenty of storage and a covered porch. Newer roof, windows, flooring, furnace and electric fireplace (all within last 5yrs). The home is within the Cherry Creek School District; 3 elementary schools within walking distance. This peaceful family friendly neighborhood is just steps away from walking trails, Marina Park and Quincy Reservoir, a delight for pets and nature lovers. 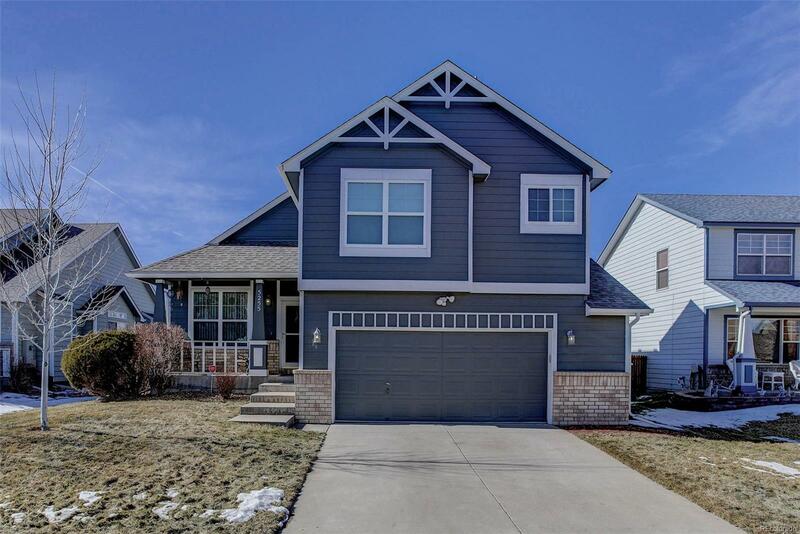 Several neighborhood amenities; King Soopers, Lowes, Smoky Hill Library, Target, US Post Office and not far from Southlands Mall - your family will love the area. This home should be yours! 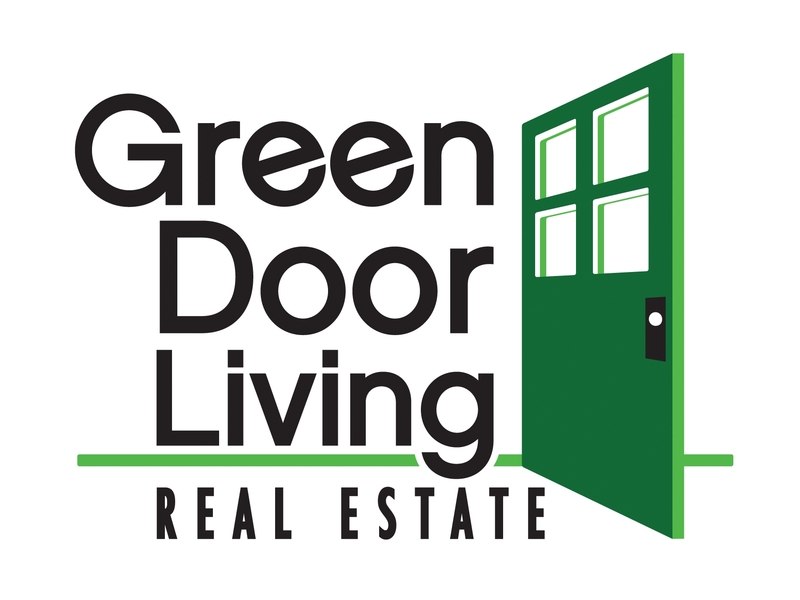 The content relating to real estate for sale in this Web site comes in part from the Internet Data eXchange ("IDX") program of METROLIST, INC.DBA RECOLORADO® Real estate listings held by brokers other than Green Door Living are marked with the IDX Logo. This information is being provided for the consumers' personal, non-commercial use and may not be used for any other purpose. All information subject to change and should be independently verified.